My thoughts and commentary on the news of the cancellation of The Clone Wars. 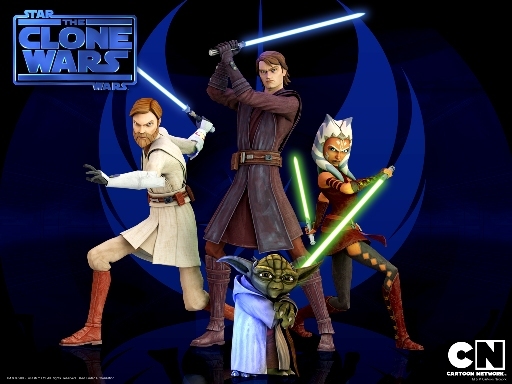 The conclusion of our season in review of The Clone Wars, Season Four. Wow! Is it really just one more episode left of The Clone Wars until we’re left drooling for whatever they’ll give us at Celebration VI this summer? 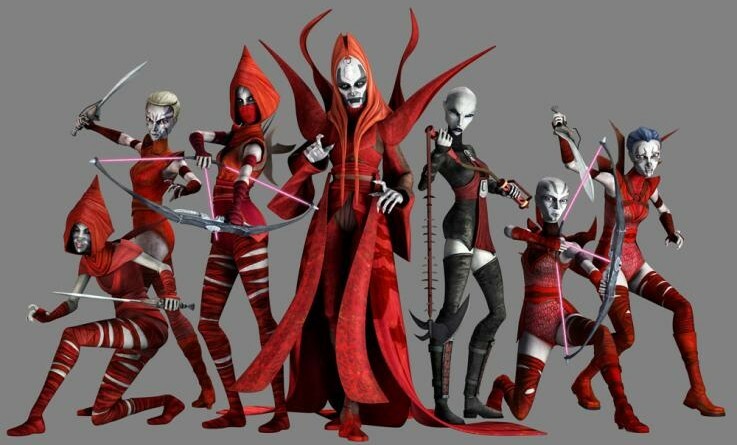 FANgirl’s The Clone Wars reviewers Megan is just as excited to see Darth Maul’s return as I am. We even got to chat about it for yesterday’s piece I wrote for Suvudu. 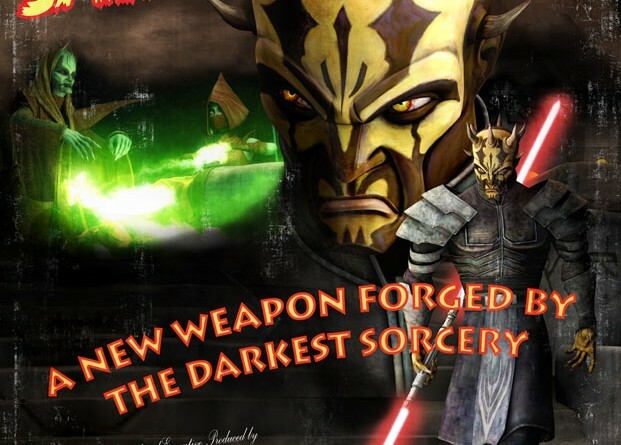 But before Maul’s fury returns with a vengeance, Megan shares her thoughts on the second episode of the closing four-part arc. Ever since Uncle Owen dismissed Kenobi as a crazy old wizard and Tarkin discounted Darth Vader’s mastery of the ways of the Force as an anachronistic ancient religion, Star Wars has drawn just as heavily on elements of magical fantasy stories as the physical trappings of science fiction. Mind control, telekinesis, clairvoyance, and summoned lightning came to define the Jedi and Sith as much as their lightsabers. With good and evil mages duking it out for the fate of the galaxy, it was only a matter of time before another iconic figure made her way into Star Wars, as well – the witch. 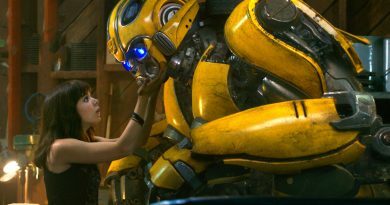 I found multiple links to FANgirl blog in the Beating a Dead Eopie: the Diversity Thread over at TFN Lit, where they were discussing diversity in the EU. Here is my post in that thread. 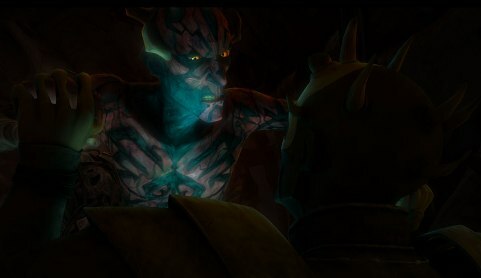 The Clone Wars episode “Monster” adds more fun, new layers to Star Wars storytelling. 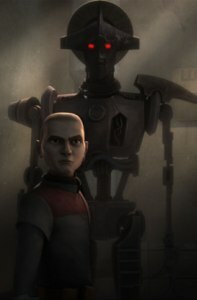 The Clone Wars episode “Nightsisters” brings a magical new twist to the Force by putting some witchcraft into the mix. FANgirl attends the theatrical Clone Wars screening in Atlanta and shares her experience. Read on to find out why the rest of Season 3 is a must see.